You have a great camera, know how and the desire to be more than an amateur, but lack computer design knowledge and the cash to get started. If that sounds familiar, today's giveaway is just for you! Chelsea of Big Step Design is offering a package that will blow your mind! It includes a beautiful website, logo/branding, print and web designs (business cards, letterhead, envelopes, brochure, custom facebook cover to name a few) and a video photography portfolio like none other. 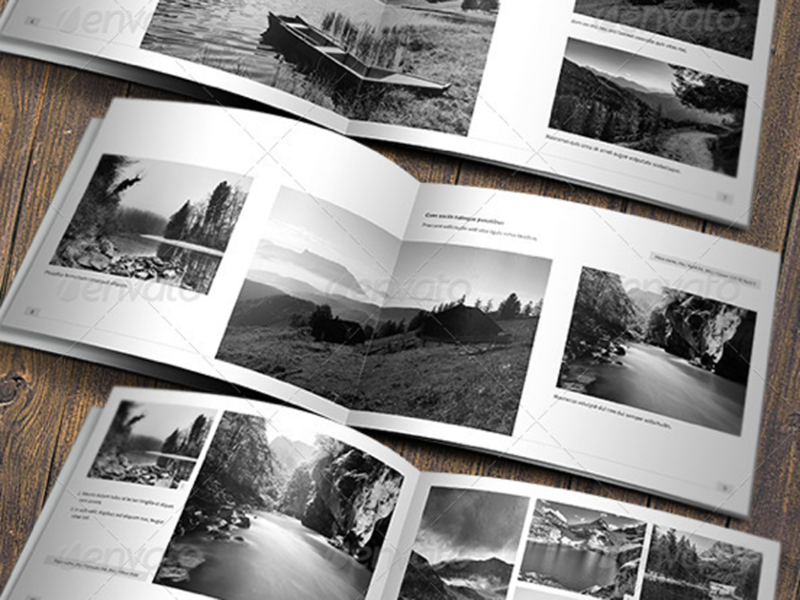 Read More about this Amazing Photography Business Design Bundle Here. If the video doesn't convince you, click over and read more if you haven't already. Every. single. thing. you would ever need to make that leap and give yourself a professional presence. 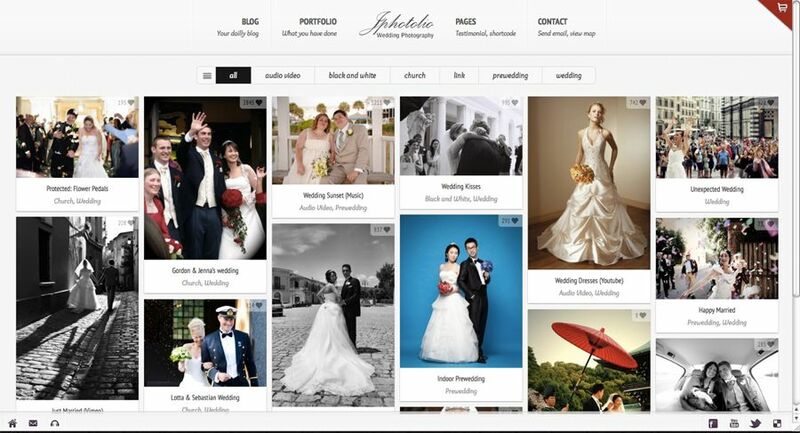 Chelsea works with a design team that will customize your website specifically to you! Top notch service and a beautiful product! As a photographer that has struggled to get my business started, I'm totally excited about this opportunity. Many web designers charge 5-10K for a start up business package. To have everything you would need as a professional photographer for this price is remarkable. So, even if you don't win the package you should definitely check into this amazing deal if you are wanting to start a business! Now feel free to share this exciting giveaway on facebook or twitter! Help us get the word out! And if you share your website in the comments below, I'll stop by and check out your photography! 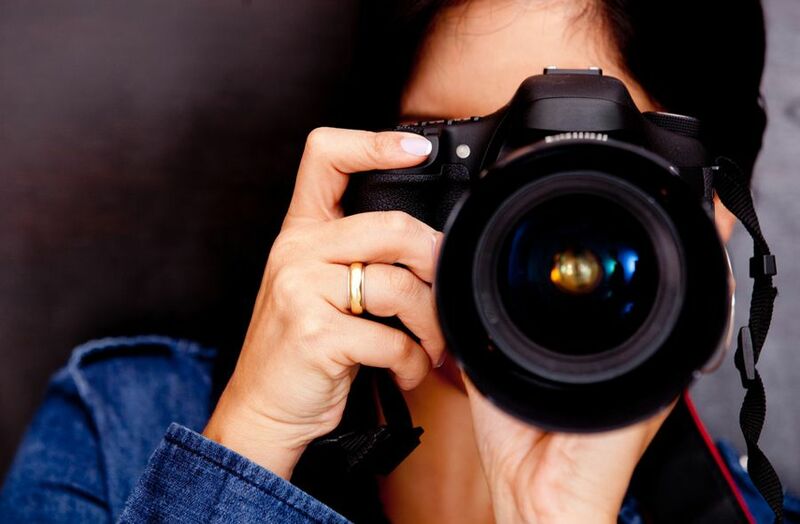 This Photography Bundle is open to legal residents of the United States and the District of Columbia, who are 18 years of age or older as of date of entry. The giveaway ends 11:59 PM PST on Friday March 15, 2013. One winner will be selected and notified by Big Step Design. Thanks for letting me know about this Lish- would be so cool to win this! No problem! It really is an amazing deal Gina! This is exciting and would help me out soooo much! Fingers crossed! Would love to get an opinion from you on my work. Most of my stuff is on my facebook page, please tell me what you think! Thanks for sharing this awesome giveaway! Yah! Happy to hear it! What an awesome giveaway on an awesome blog! Always love stopping by and checking out your articles. In spite of being a housewife, mother and wife, I’ve never been tired of learning. Project Alicia is one of the photography blogs that I use whenever I want fresh ideas on how to improve my skills behind the camera lens. Kudos to the good work you are doing. What an amazing bundle!! Thanks for sharing this Alicia! I would LOVE to have a professional site to showcase my work!! At this point, I only show my work on my blog and have recently started a facebook page. This package would be absolutely perfect!